Join Financial Voyages as we host Ed Lafferty a Public Affairs Specialist from the Social Security Administration for a presentation on Social Security. In his presentation, Ed covers the highlights of social security, discusses changes in claiming strategies, provides important links to medicare coverage and shares other valuable insights from his expansive knowledge base. We are thrilled he is joining us to educate our valued clientele on their options and best practices. Please be sure to RSVP to reserve your spot as this presentation will fill up quickly. Light refreshments will be available after the presentation. There is no charge to attend these seminars and no obligation. We present these topics as a service to our clients and the local community. Space is limited. We are proud to support the local community in fundraising efforts. Annually, we participate in the Toys For Tots Program. 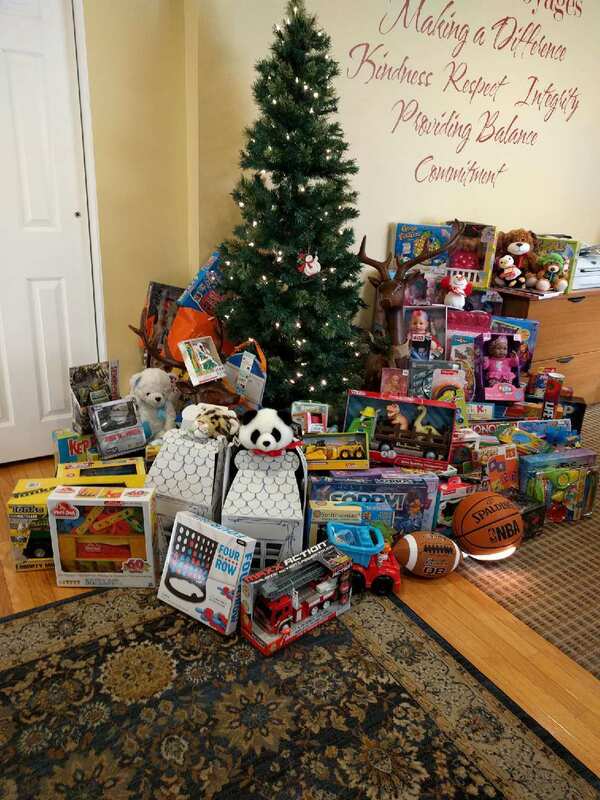 In 2017, we collected over 100 new toys which were distributed to local children in need to help everyone have a brighter holiday. 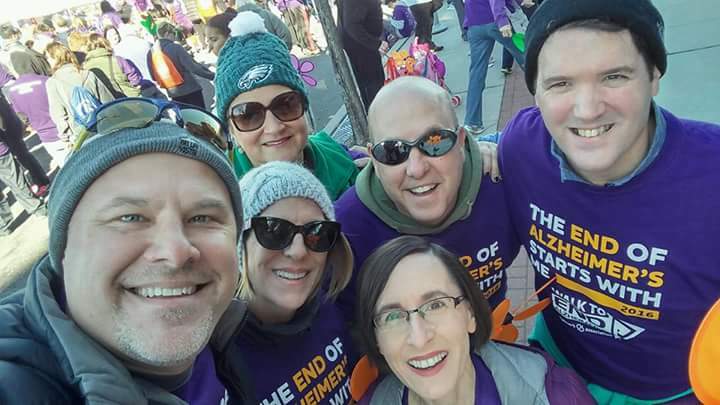 For the second year, Team Financial Voyages participated in the Walk to End Alzheimer’s and have raised over $1,500 to support the Alzheimer’s Association. We thank you for helping us in these important community endeavors!